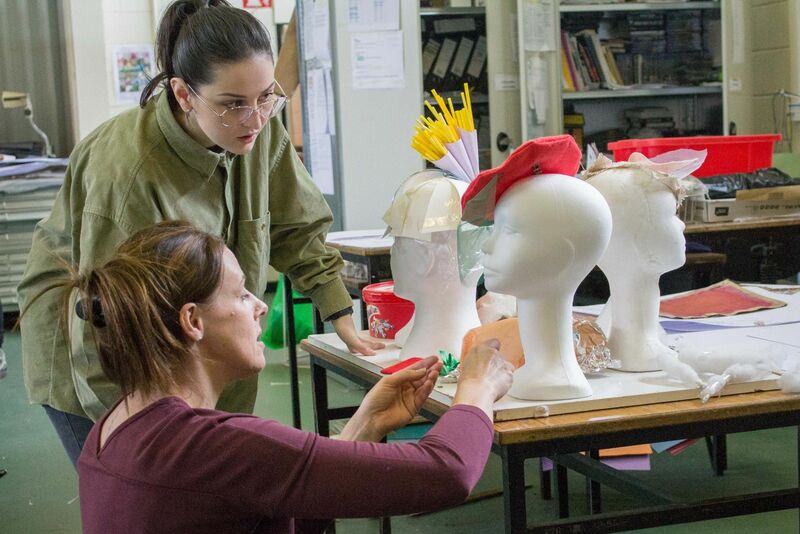 This Art Portfolio Preparation course is designed to prepare students for entry to Third Level Art Colleges both in Ireland and abroad. Emphasis is placed on research and development methodologies in both practical and academic subjects relevant to Art and Design practice. This approach facilitates the development of a balanced portfolio which acknowledges the student’s own individual ideas development. 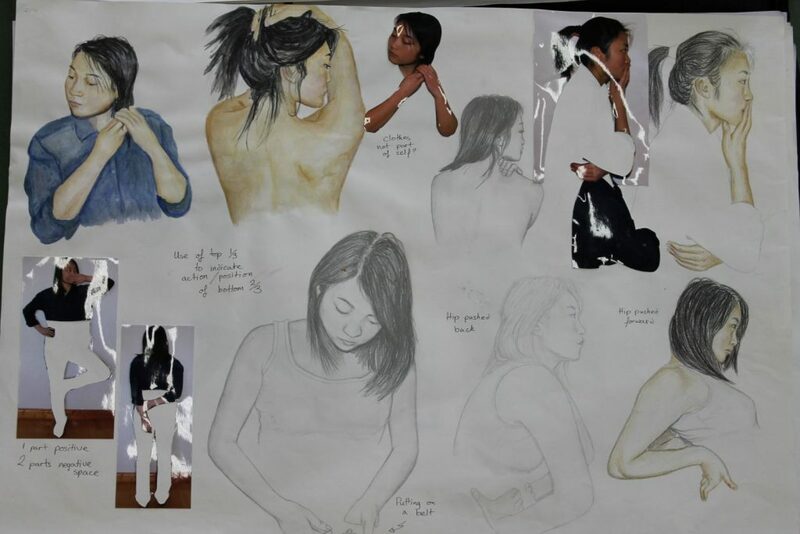 Observational research and exploration of ideas and materials through Drawing, Painting, Combined Materials/ Design,Sculpture, Contextual Studies, Digital Photography, Image Processing, Communications, Work Experience, Portfolio Editing and Evaluation. See entry requirments for details. Bring 4 pieces of observational work which you have done in the last two years. Include colour work and drawings. Copies of other people’s artwork or photographs should not be included. 3D work may be included if you wish. Work may be of any size or dimension. 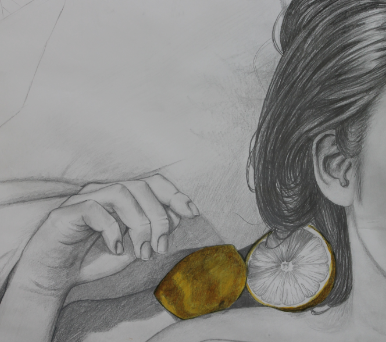 While preparing their individual portfolio, students on the course cover the QQI Level 5 Art Award (5M1985) which is recognised for entry to Third Level Art Colleges such as NCAD, DIT, IADT and ITs nationwide. The Award affords students the opportunity to achieve the equivalent of 400 Leaving Certificate points and Distinction grades can be used in lieu of minimum Leaving Certificate requirements for third level college entry. The portfolio preparation course welcomes mature students who can also avail of the QQI Award to meet Third Level entry requirements. Mature students are considered on an individual basis. Students can use this major award (5M1985) to apply to colleges through the CAO. See the list of colleges accepting this award as an entry requirement here.